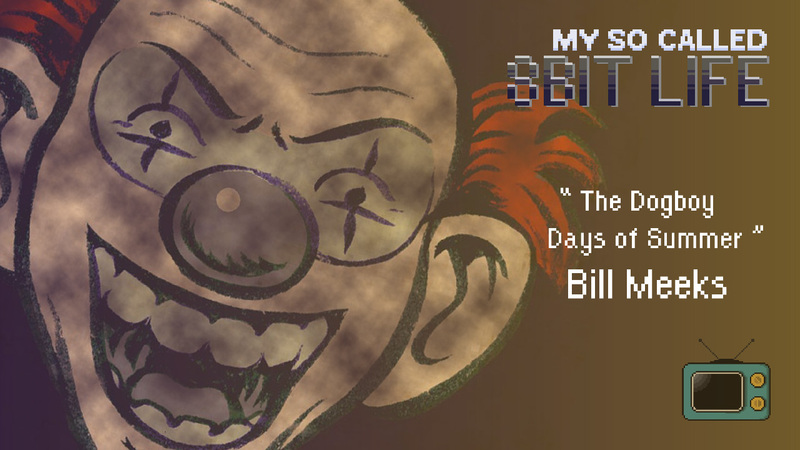 Bill Meeks, video producer turned famous writer, returns from a long hiatus of being on the show. Roberto and Bill catch up on life, contemplate the weirdness of The Parsec Awards, & go into detail on the inner workings of creating Dogboy. Also, shameless plugs!